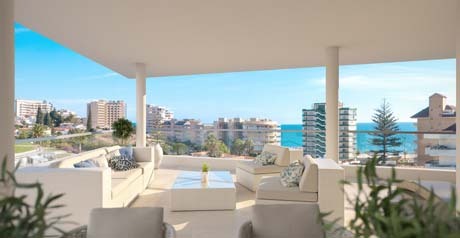 New apartments for sale in Fuengirola - Spain. 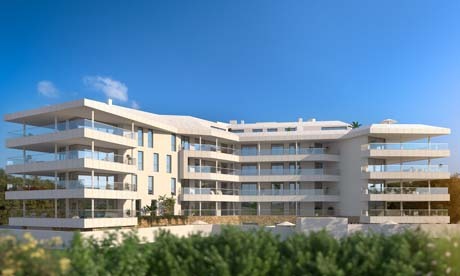 Fantastic new construction of 27 uniquely designed apartments, built with high qualities, just 200 meters from the sea. 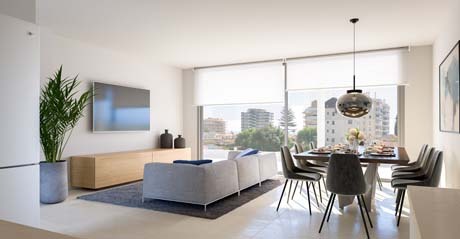 Beautiful new apartments with a good sense of space to enjoy all year round thanks to their impressive terraces and floor-to-ceiling windows. 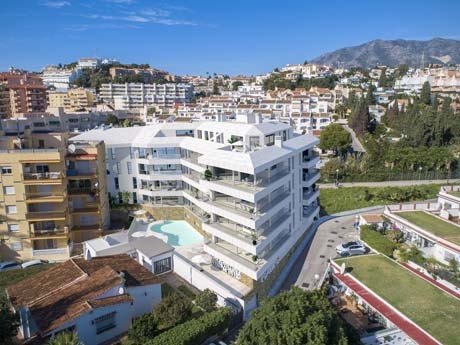 This new development offers all kinds of amenities to make a perfect full time or holiday home boasting a Gym, pool, sauna, and areas to enjoy your leisurel range of areas to enjoy your free time on the Costa del Sol. 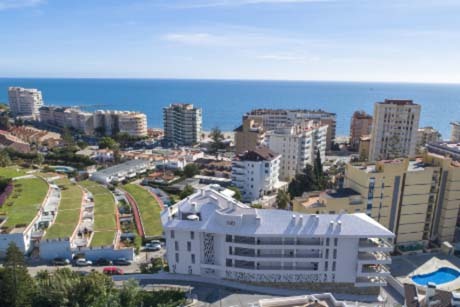 These apartments for sale in Fuengirola are the perfect place to relax after a long enjoying all the delights the coast has to offer. The homes have large rooms and fantastic natural lighting with full hight windows from floor to ceiling. If you are one of those who appreciate natural light as an important part of your dream home, then this new poject is your choice. 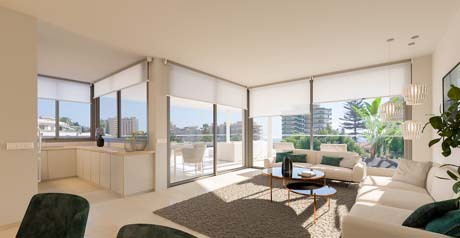 This new building is located a short walk from the train station, which will connect you to the airport and the center of Málaga in less than 30 minutes.